Here are events in London and other parts of the UK over Samhain - or Halloween - and the following week that could be of interest to pagans. If you know of an event that you want listed, please email the details to me at badwitch1234@gmail.com. 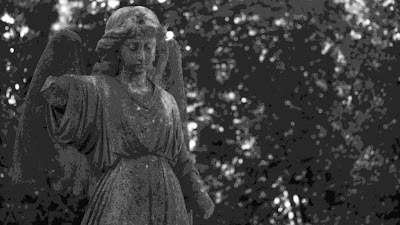 The photos at the top are of a broken angel statue at Highgate Cemetery and a headless statue at Crystal Palace.